Jim is a seasoned executive and corporate director with over 30 years of experience. He is President, CEO and founder of Stratford Managers Corporation. Jim co-founded Tundra Semiconductor, took it public and grew it to $1.5B market value as President & CEO. Jim was a founding member of Newbridge Networks. Nikhil has over twenty years of experience in the area of wireless. 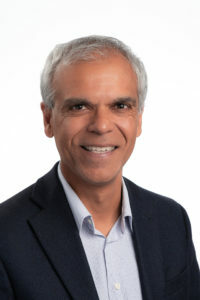 He has held engineering positions at Nortel and Communications Research Centre Canada. Nikhil has a BSc and an MSc from the University of Manitoba and a PhD from Carleton University, all in Electrical Engineering. 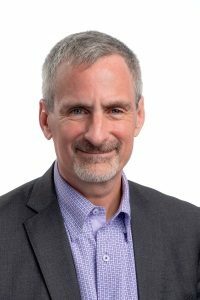 Tim was prior VP and Strategy Director for Alcatel Canada, developing global corporate market strategies; and prior CEO and founder of TimeStep, a network security equipment market leader acquired by Newbridge/Alcatel. 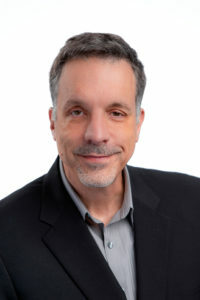 Tim has thirty years of experience including Newbridge Networks, Gandalf, Calmos Semiconductor, Genesis Microchip, PureData Research, and Nortel Networks. Tim has a BASc in EE from University Waterloo and an MA in Economics from University Ottawa. 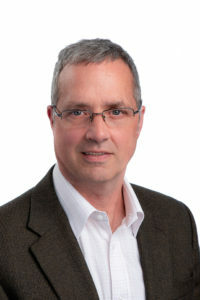 Brian has thirty plus years of experience working with various sized businesses (including complex manufacturing, high tech, professional services and construction industries) with responsibility extending through all aspects of internal and external management/financial reporting and decision making. Brian attained a Certified Management Accountant (CMA) designation (now CPA) from the Society of Management Accountants of Ontario in 1988. Brian also has his Bachelor of Commerce from the University of Ottawa. 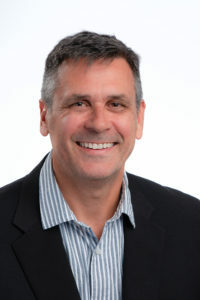 Theo is a Senior Technology Executive with over 25 years of proven industry experience. He was instrumental in creating and growing the Electronic Systems business unit at Med-Eng Systems from zero to over $200M/yr leading to a $650M acquisition by Allen-Vanguard. 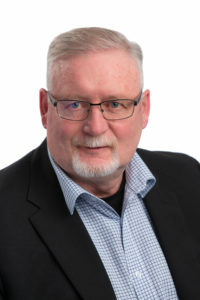 Prior to Med-Eng Systems, Theo held senior roles at SR Telecom, Tellabs, PolarSat, Spotwave Wireless and Northern Telecom. Theo brings a strong, execution-focused management style, strong entrepreneurial acumen and a well-developed business sense to led the R&D team at ThinkRF. Theo holds an M.Eng and a B.Eng degree from Carleton University. 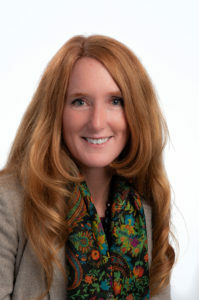 Amanda is a seasoned executive with extensive experience leading, building and growing international technology focused organizations for significant shareholder returns. A highly-effective HR leader, she brings strong business acumen to how she approaches any engagement with extensive experience in developing HR programs, international recruitment and compensation. A trusted coach and advisor, she is a dynamic leader with experience in forward thinking organizational change initiatives. Dan joined ThinkRF in July 2017 following senior roles in supply chain operations, engineering and sales management in high tech OEM. He has significant skills in supply chain management, NPI program management, customer engagement and end to end business process improvement. Dan who has a BSc Eng and MBA began his career with Nortel with progressive roles in finance, engineering, human resources and operations. He also worked in senior operations roles in optical startup Bookham and prior to joining ThinkRF he was VP Customer Satisfaction at Oclaro a leading optical component manufacturer. Jasvinder has over 30 years’ experience in multinational and start-up companies in advanced technologies. He conducted advanced research at Plessey Research, Caswell before joining JDS Fitel (JDSU) as head of Product Management. A serial entrepreneur in numerous start-up ventures, he was President of Strategian, CEO of Bluebear Networks, (Biometric Security), CSO of Sunlogics, (alternative energy), COO of RocketOwl, (e-learning games via social and mobile networks), the first B-Corp in Ottawa. 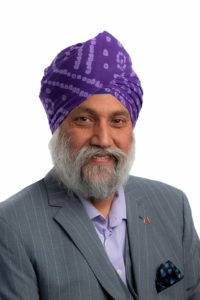 Jasvinder volunteers as President and Charter Member of TiE Ottawa. He holds a PhD from the University of London, and is a Chartered Physicist with Institute of Physics.